With every passing month, access to social science data becomes easier. 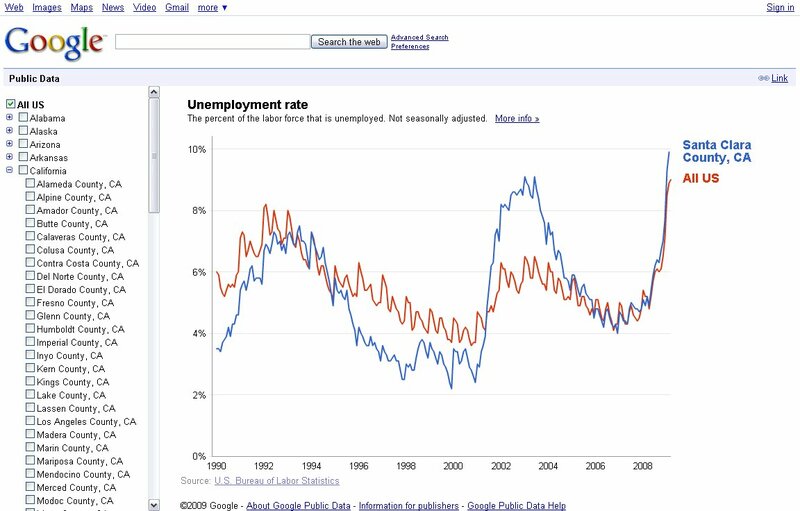 Check out the launch of Google’s new data search tool here. The Monkey Cage: Google’s New Data Search Tool. Once you click the link, you’ll go to an interactive chart that lets you add and remove data for different geographical areas. I’m not usually one for romantic films, but the good reviews make this sound interesting. Hope it makes it to the theaters over here! Thanks to Abena Osseo-Asare, a Berkeley colleague, for sharing this on Facebook! I had the privilege of watching the latest & hottest Ghanaian movie in town yesterday afternoon at Silverbird Cinema in Accra. Several hours later, I am still catching my breath. The first time I read about this movie via a friend on Facebook, I wondered to myself: “What audacity? How could anyone risk titling a movie THE PERFECT PICTURE?” The producers of the movie by using a title like that are opening their work to a thorough scrutiny from the public and would receive heavy criticism should the movie contain the slightest shade of mediocrity. I had high expectations before watching the movie. Why? 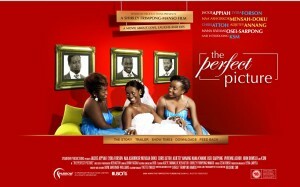 There was a special website for the movie: http://theperfectpicturemovie.com Now, this is uncommon in Africa, and very rare in Ghana. Bill Easterly has been spending some time in Ghana. In one post on his blog he extolls the virtues of the private sector at keeping lavatories clean. (However, Easterly does seem to fine some signs that aid can work in his visit to a Hunger Project site.) Apparently, a private firm — that also sells cleaning products — has taken on bathroom cleaning contracts in restaurants. Easterly doesn’t seem to think much of the restaurant he was at. But I do hope he finds some great Ghanaian food. If he has questions about what can be great, I suggest he take a look at Fran Osseo-Asare’s BetumiBlog. News and Comment: Paris, China, Kabila, Zuma, and ECOWAS. The BBC reports that the liberation of Paris in 1944 was carefully orchestrated to be “whites only”. Apparently, this was an American idea. So when De Gaulle wanted to have a French division lead the liberation, he had to remove the West African soldiers (which reportedly formed 65% of Free French Forces) from the division and even had to rely on some Spanish soldiers to have adequate numbers. China is reducing its investments in Africa, the New York Times reported last week. But this news should not be exaggerated. Deals are still being made and it is unlikely that China will withdraw that much from Africa. Among other activities during the last couple of weeks, Chinese telecommunications firm ZTE increased its ties with Ghana, Nigeria and China signed a pact for cooperation with satellites, brought a trade delegation to Cote d’Ivoire, and promised to build a malaria research center in Cameroon. So, while it is true that China–like just about everywhere else in the world–may be reducing its demand for certain African commodities, it is not at all the case that China will withdraw. The New York Times also published an interesting portrait of DRC President Joseph Kabila. There was a time when people hoped that his Western-educated background would allow for new and enlightened rule of the DRC. Unfortunately, the DRC remains as troubled as ever. South African prosecutors have apparently dropped charges against Jacob Zuma. This should strengthen his hand considerably in the upcoming election. It may also help him if other parties are being intimidated from participating, as the BBC reports. One random piece of news: Apparently there was a bomb threat at the Italian embassy in Ghana. I would be interested to know more about this if anyone has a clear idea. And finally, ECOWAS proves it is still alive and attempts to insert its voice in the on-going crisis in Guinea Bissau (BBC: Guinea-Bissau army ‘beats ex-PM’; Reuters: UN urges international help for Guinea-Bissau polls) . ECOWAS has issued a statement expressing its concern about human rights violations there.